You can run your auction through your Facebook Page. Great way for added exposure. Your Facebook fans can do all their bidding from inside Facebook. Create multiple time blocks to stagger end times for different groups of items. Or leave them all on one to update your auction times. List your auction “Private” for only the people that receive your auction link or list the auction “Public”. When listed “Public” we will share your auction on our website, social media channels and to our bidder pool. Select your countries currency to list bids in. If you are adding a shipping amount to every item, you can give winning bidders an option to opt-out of shipping and pick up the items. Note: this is only available on a pre-paid plan. If you are selling buy it now items and would like them added to a final invoice at the end of the event, you can turn on Buy It Now Invoiced. When turned off, buyers will be forced to put in a credit card at the time of purchase. Note: Buy It Now Invoiced is only available on a pre-paid plan. Add terms and conditions or a special note that you would like display at the bottom of every auction item. Run auctions from your own website. Make bidders put a credit card on file before they place their first bid. You can auto charge credit cards when the auction ends to fast checkout or payments. Add your items without having your guests see them. Reveal all of the items at once when your auction starts. You can list your auction as Online Auction or View Only. View Only listing type will create an online catalog of items that guest can view but not place bids. 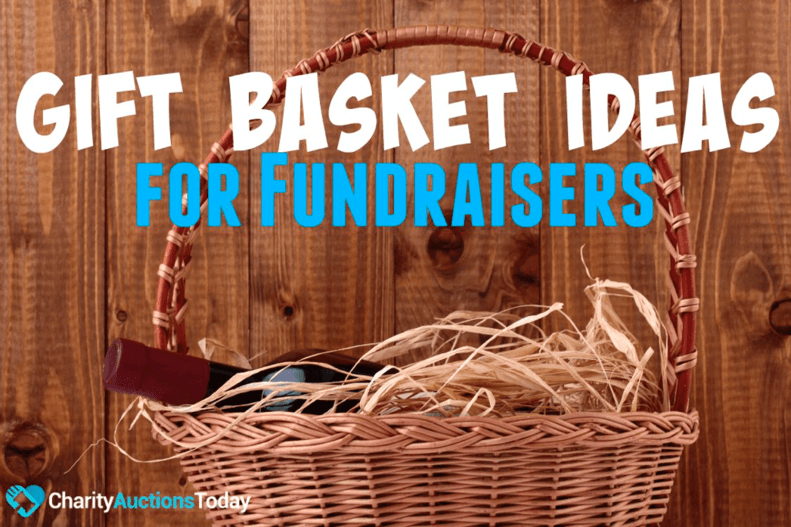 Great for live auction items at an event/gala. 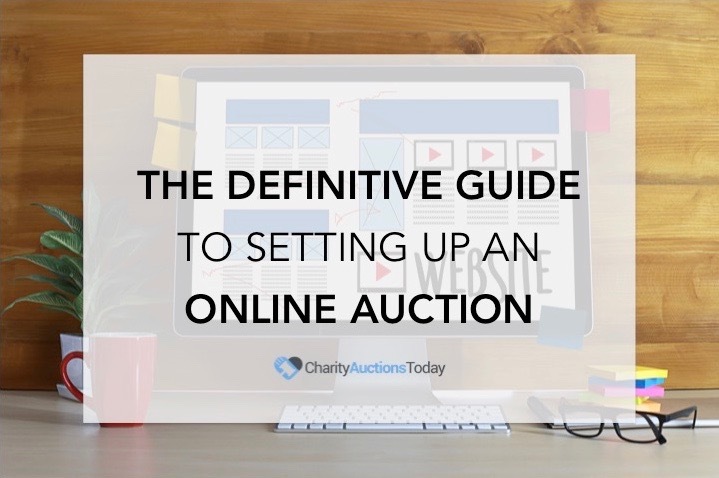 Display a Goal Amount on your auction page with a thermometer. Pass along a fixed dollar amount or a percentage to the winning bidders. Most people use this to pass along the credit card processing fee or some/all of our commission fee. Bidding can be set different ways, Straight is your standard bidding. Auto or Proxy bidding will allow your guests to enter their high bid and only be notified when that limit has been reached. Popcorn bidding simulates a live auction where the auction will stay open until there is 5 minutes of non bidding. Have our system add the catalog numbers for you. click on the Help button in the lower right corner of your screen to ask our knowledge Base a question. Still have questions that our Knowledge Base couldn’t answer? You can send an email into our support desk 24/7/365. Want to talk to a live person? You can reach support during office hours M-F 7am to 6pm CST. Give us a call at 630-791-0243. Running a live event and want someone on-call to help troubleshoot and answer questions during the event? Contact us to setup on-call support and make sure your live event runs smooth. Import items in bulk with an excel spreadsheet or add your items one at a time. Give your items and auction a title to give them life. Sort your items by categories that you create. Create unlimited custom categories. Items can be added to multiple categories. Give your bidders a detailed description of the item they are bidding on. There is no limit on how long the description can be. Allow your guests to buy your items without the stress of watching and bidding. Bidder will be forced to purchase the items instantly. Give your bidders a glimpse of what they are bidding on. If the item is not in front of them they are going to want to know what they are bidding on. You can upload up to 5 images per item. Give credit where credit is due. Let your bidders know where these items are coming from. Donor names can be linked to their website. You can hide items if they are not fully ready for bidder viewing. Let your bidders know what they are getting. Enter what your items are worth or list them as “Priceless”. Organize items for your records with catalog numbers. If your items are not going to be picked up, you can add shipping cost right to the item invoice. Give your bidders a place to start and watch it raise from there. Don’t let your items go without getting what you want for them. Your items will not be awarded for anything less than your reserve price. Your guests will be allowed to enter the highest dollar amount they are willing to spend on that item and only the highest bidder will be awarded that item. All bidding history will be hidden and the number of bidders will be assigned as winners depending on how many items (QTY) are available. You choose how much each bid goes up by setting your own bid increments. Or use our default sliding scale. You can continue to add items even after your auction has launched. Bundle items together to create item packages. Transfer items from one year to the next to save time. Let your guests see how much you are trying to raise so they know they can help. A picture is worth a thousand words, show your guests images of the organization to build credibility and branding. Brand your auction page to match the look and feed of your website. Choose from 12 pre-designed themes for quick setup. You can enable/disable all of our page features with a click of the mouse. 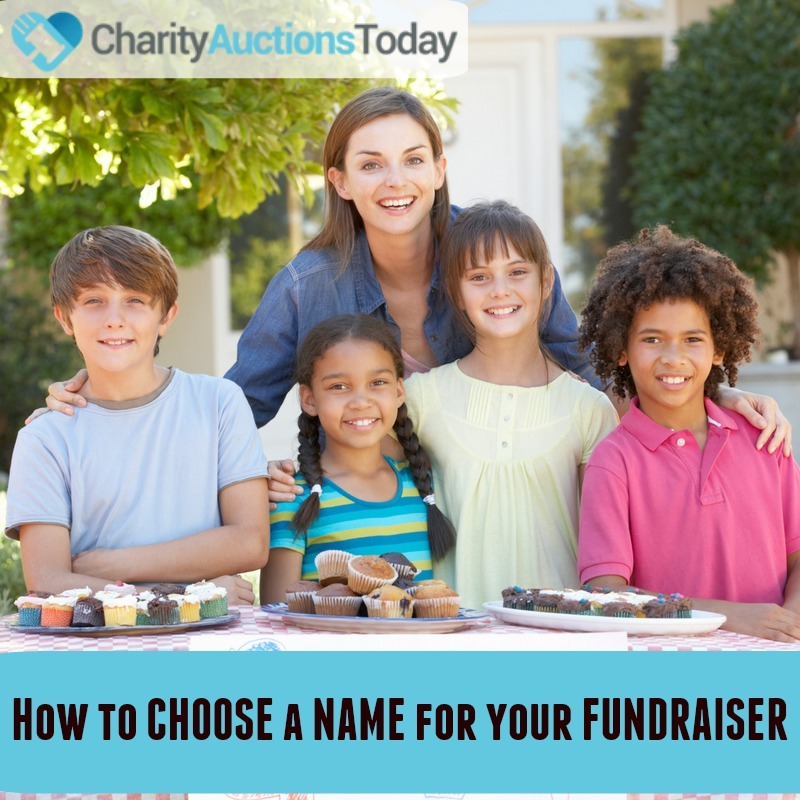 Give your auction a great title and compelling description to get people to bid, donation or share. Your auction page can double as a crowdfunding page. 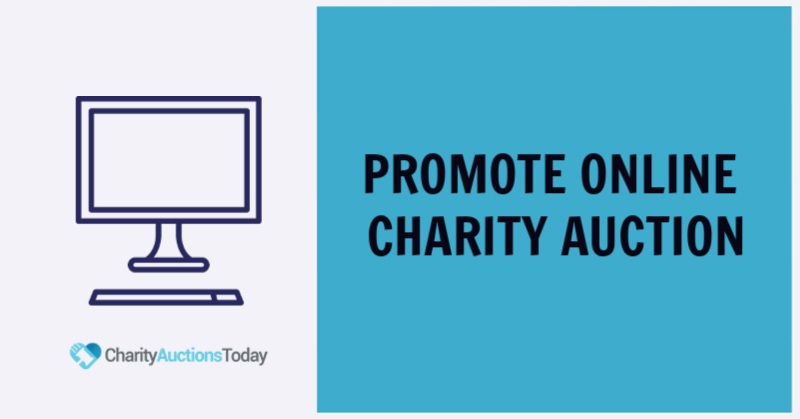 Easily collect cash donations from visitors and don’t want to bid on your items. 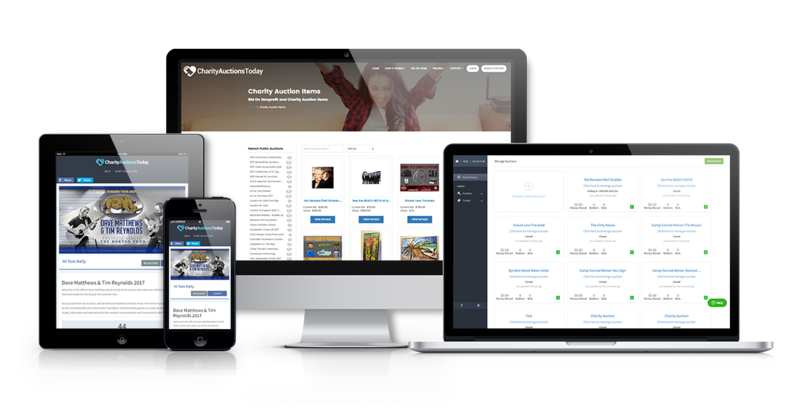 Let visitors submit auctions items to you. All items must be approved by you before they are listed live. We have strategically place social media share button throughout your auction and item detail pages for quick sharing. Have your bidders register for your auction through a tablet or laptop at the event and they will receive a text message with a link to your auction. Less hassle means more time for bidding. If your bidders do not have a smart device, they can still participate in your mobile auction from the bidding kiosk. They can place a bid with either a bidder number, email or username. Easily make bulk edits or changes to your items. Display the leaderboard onto the wall or TV at the venue. Scroll through Top Items, Items With No Bids, Auction Totals and Thank You Sponsors pages. Give your guests a platform to donate designated dollar amounts with the push of a button. Watch in real time as the donations come in. 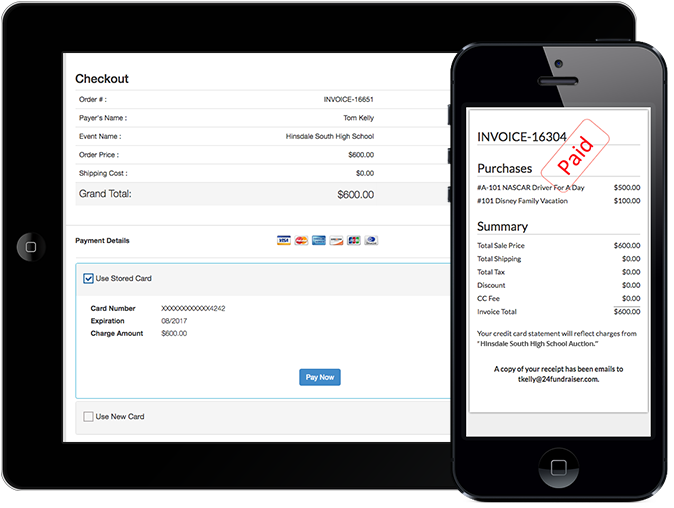 Assign winners to your items manually or have our system assign and send out your invoices automatically. Check-in guests and make sure they have all of the information you’re requiring from the attendee’s page. Auto or Manually assign bidder numbers for Live Auctions or Paddle Raise. Create a text message keyword and let guests text a keyword to 88793 and we will reply with your auction link for quick registration. 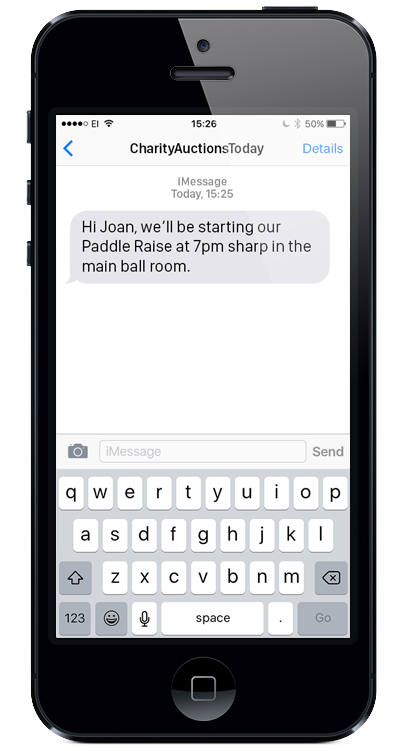 Schedule custom text messages to go out through the night of your event. Once all is said and done, where did you land? Know where all of the funds are and other details about your auction. All reports download in excel and be generated a thousand different ways. Your winners will receive an invoice itemizing the items they have won by text message and email. At live events, bidders can show volunteers the invoice on their phone to pick up items they won. When your auction ends, export a list of all registered bidders and the information we collect to import into your donor management system. We make it easy for bidders to quickly get registered and start placing bids. Each bidder will create a bidder profile and be able to bid and watch items they are interested in. When a bidder is outbid, they will receive an email and text message outbid notification with a link directly back to the item. Create unlimited Free Tickets, Paid Tickets and Donation Ticket plans. Create and design your own event ticket landing page just to sell tickets. Open and close ticket plans depending on date or number of tickets sold. Create ticket packages to sell sponsorships and groups tickets. All buyers and guests can be pre-registered as a bidder to streamline checkin at your event. Easily add items, products or services to up-sell during the buying process. Generate sold ticket and guest checkin reports with a push of a button. Send this message 30 minutes before your auction starts. With this message you can pre-load your attendees and let bidders know your auction is about to start. Send this message one hour before your auction ends to make people aware of items that have no bids. Send this message 30 minutes before your auction closes to let bidders get all their last minute bids in. Send this message 30 minutes after your auction starts to let bidders know they can make a cash donation if they don’t find any items they want to bid on. Send this message 15 minutes after your auction ends to give all the bidders who did not win the ability to still support your cause. Create a custom message on the fly to go out immediately or schedule to be sent at a later date.